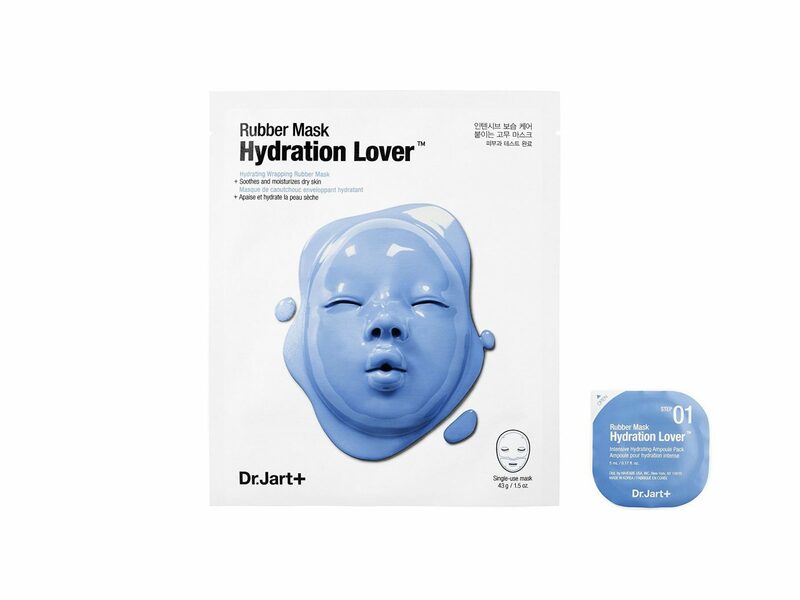 With all the hype surrounding sheet masks, it can be nearly impossible to know which to buy—it seems like all of them are just so incredible, per the many overzealous reviews on the web. 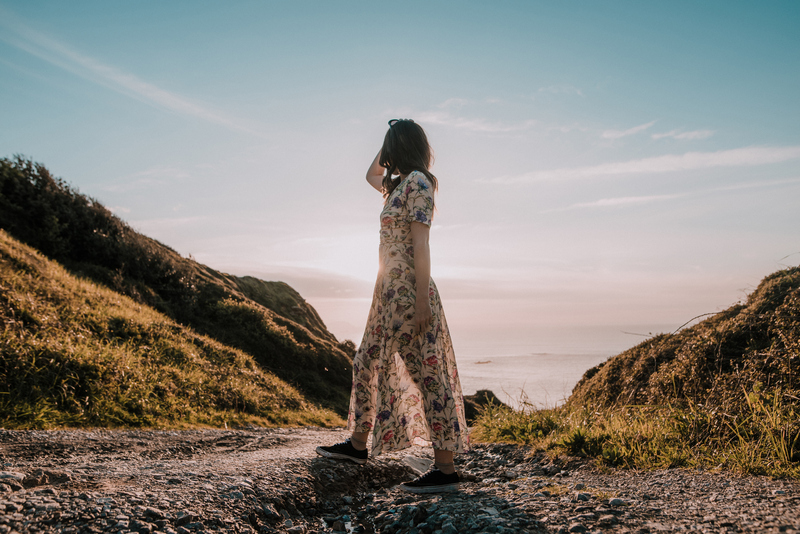 To make things a little easier for you, we put some top-rated internet favorites to the Jetsetter test. 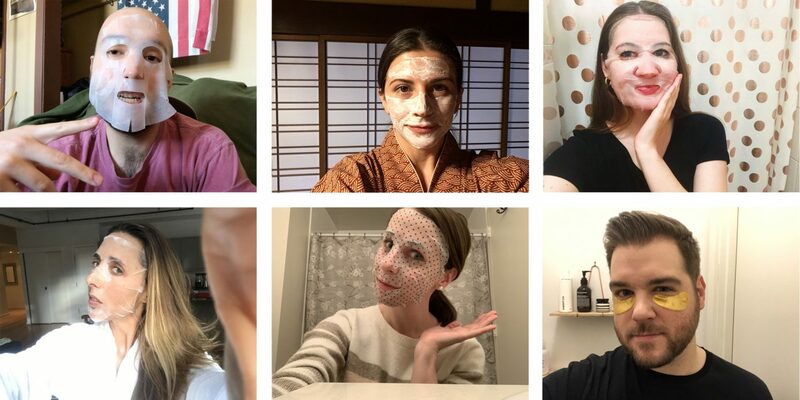 Each of us on the team tried out multiple masks, and below, we're delivering our honest reviews to help you make the decision. 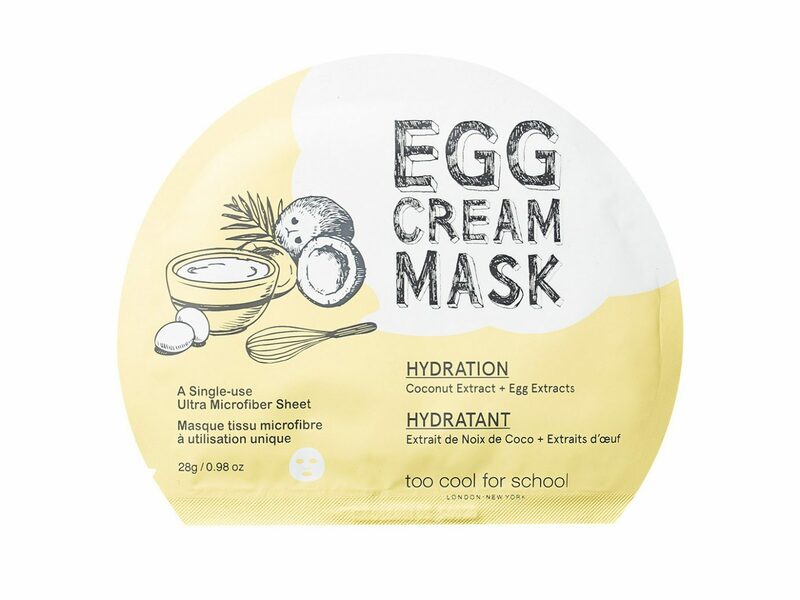 About: This magnet-covered mask from Magic Stripes is designed to eliminate toxins and impurities, while moisturizing skin with its lightweight natural plant essence. 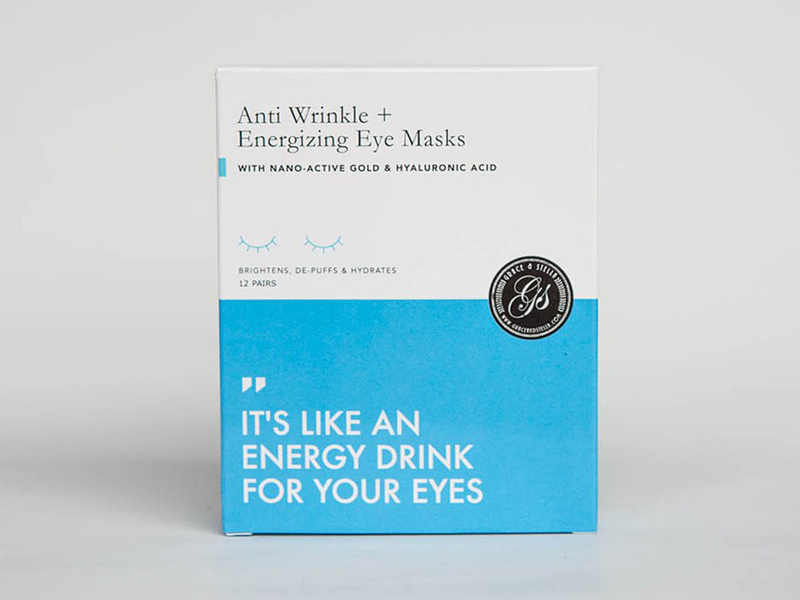 About: Grace & Stella's Anti Wrinkle and Energizing Eye Masks market themselves as "an energy drink for your eyes," promising to brighten and de-puff the under-eye area with nano-active gold and hyaluronic acid. 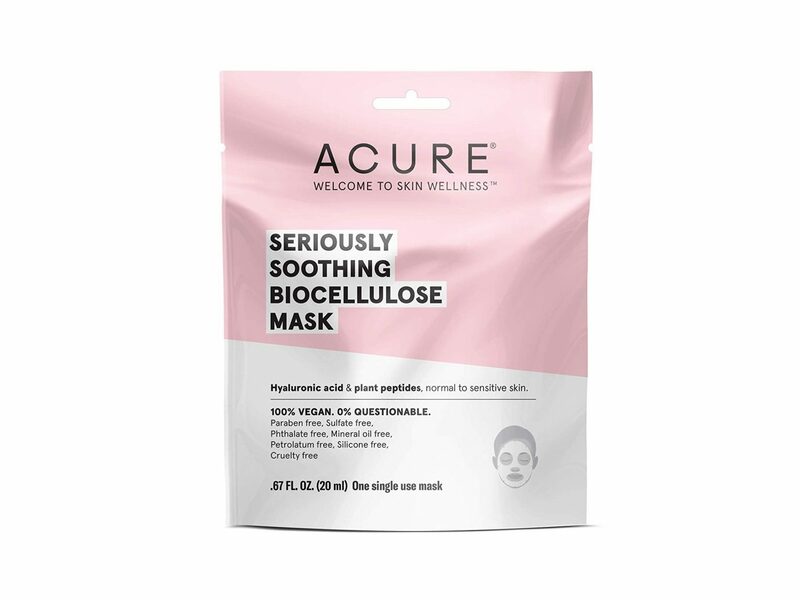 About: This 100% vegan biocellulose mask from Acure uses fermented coconut, hyaluronic acid, argan, geranium, and plant peptides to soothe and hydrate skin. 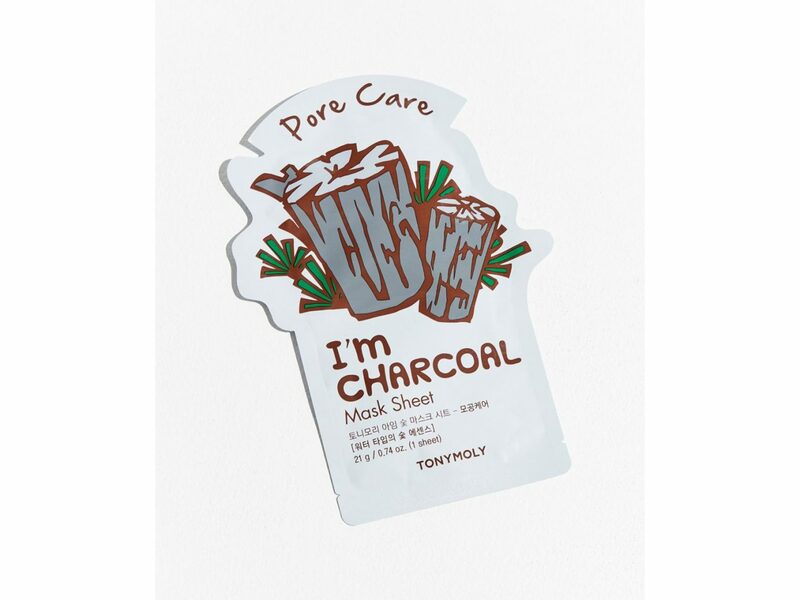 About: K-beauty brand Tony Moly's I'm Real sheet masks come in several varieties, featuring different natural extracts and essences to target various skin needs. 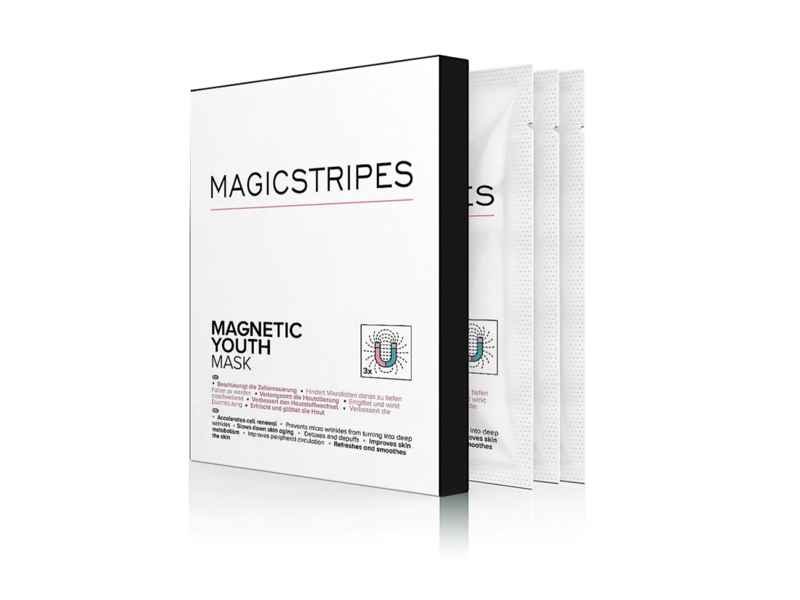 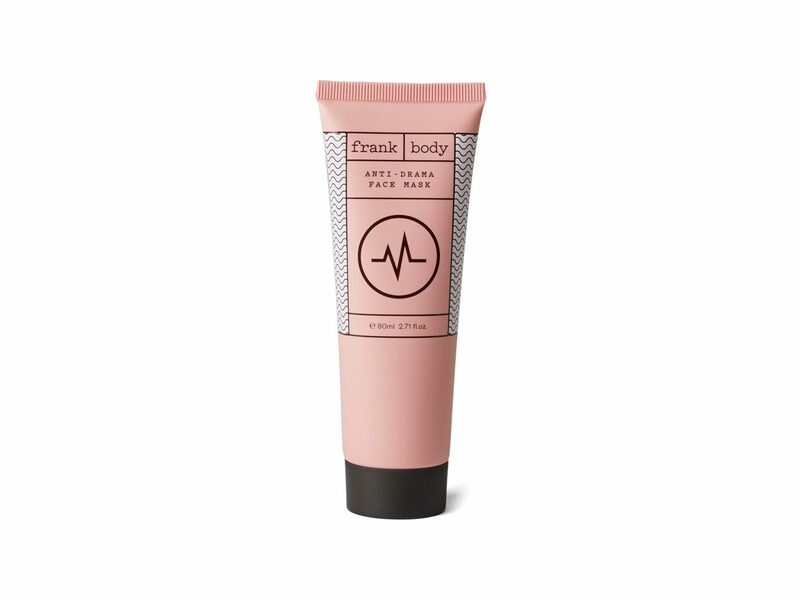 All of them are based on a 3-layer pulp sheet and are free of parabens, talc, and color additives. 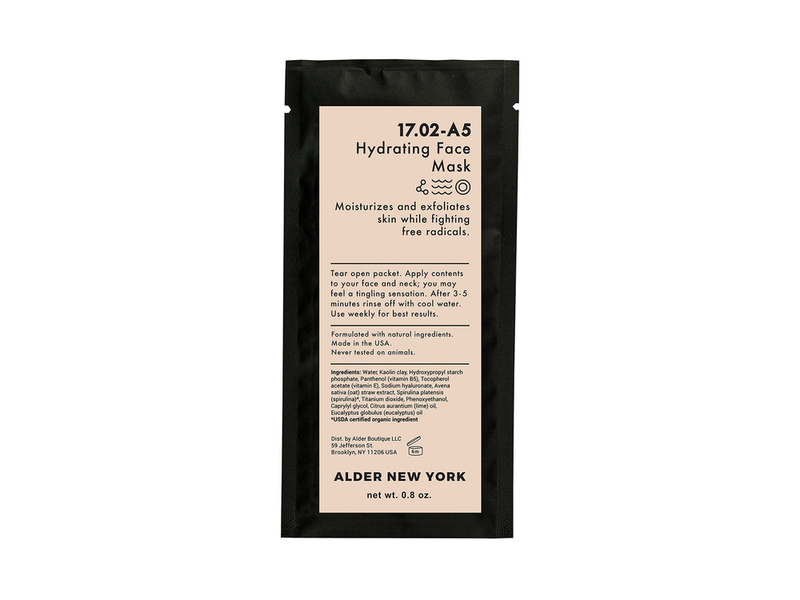 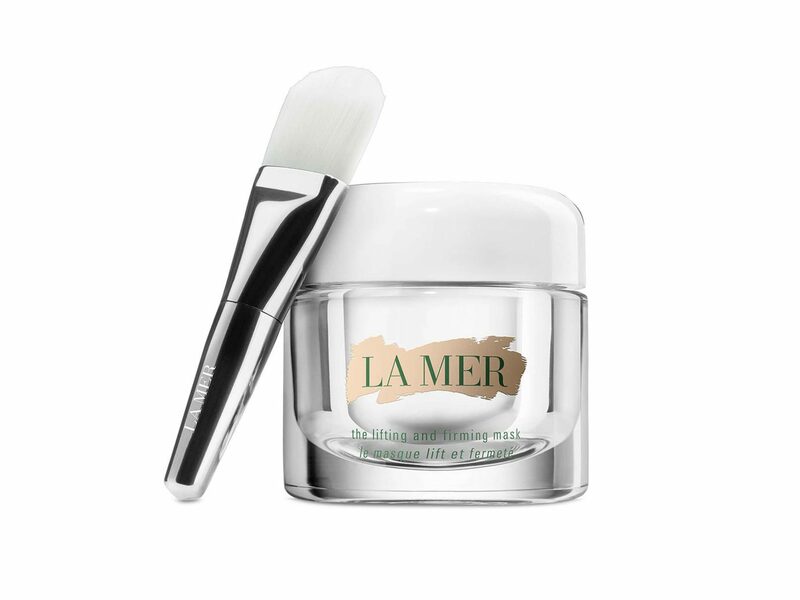 About: This light green, three-minute liquid mask from Alder New York uses super-algae spirulina, vitamins E and B5, and hyaluronic acid to provide skin with major hydration. 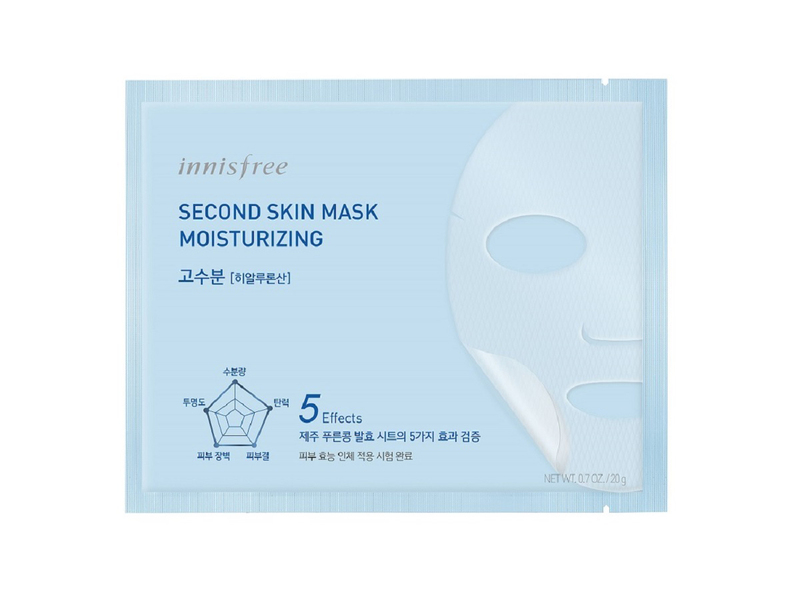 About: Innisfree is considered the K-beauty queen of sheet masks, with its fitted forms that use a variety of quality ingredients to target different skin concerns.